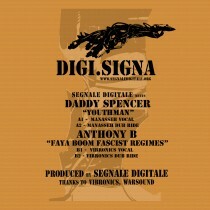 New 12" vinyl available from the beginning of December. 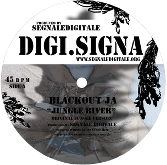 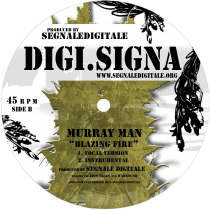 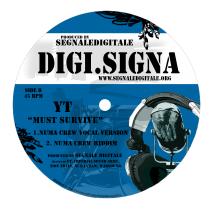 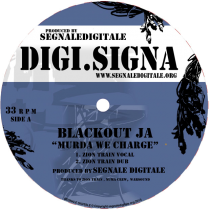 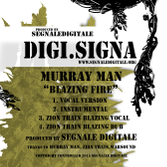 A new 12 " vinyl is available from the beginning of the month of December 2018 produced by SEGNALE DIGITALE for "DIGI.SIGNA" with the vocal contribution of Johnny Clarke and Action Fire and the technical and artistic collaboration of DubDisciple. 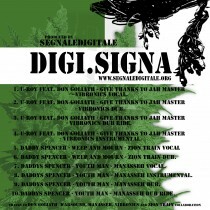 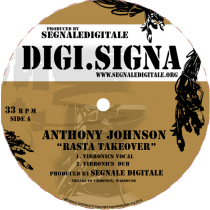 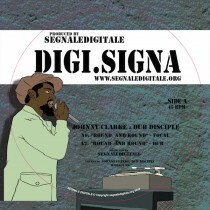 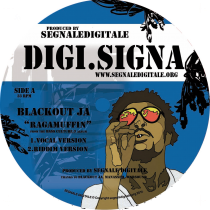 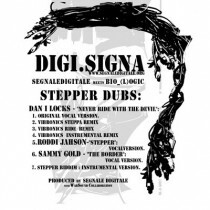 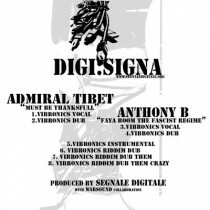 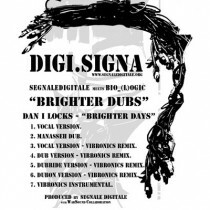 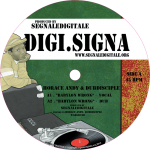 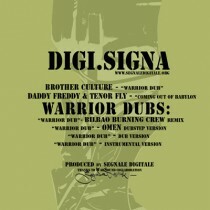 SEGNALE DIGITALE presents two new 12” vinyl productions for "DIGI.SIGNA" with the vocal contribution of Horace Andy and Daddy Spencer and the technical and artistic collaboration of Nick Manasseh and DubDisciple. 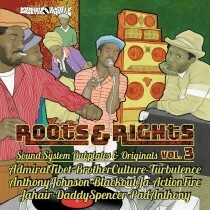 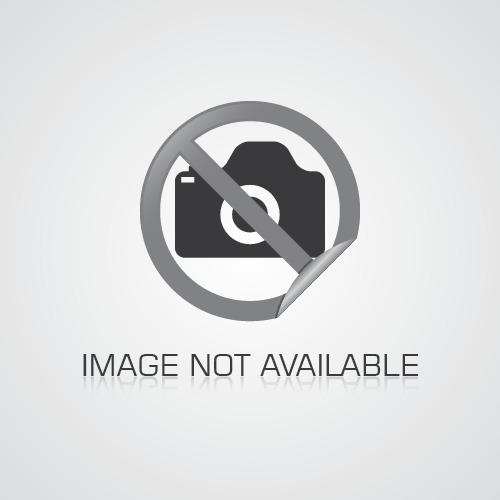 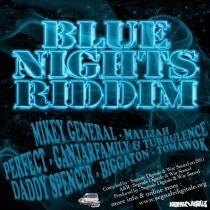 Finally available "ROOTS & RIGHT VOL. 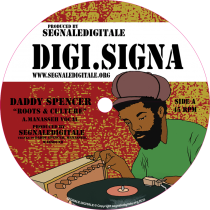 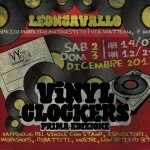 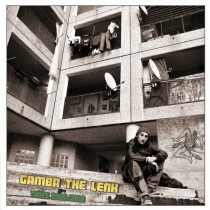 3", a collection that presents on CD and digital versions some originas of the latest productions releases on vinyl with in addition dubplates and new versions produced by SEGNALEDIGITALE in the last year. 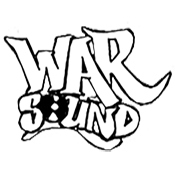 SPAIN, BARCELONA, NOVEMBER 2016. 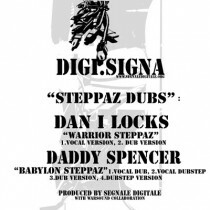 Two new 12" with MANASSEH, ZION TRAIN, VIBRONICS, NUMA CREW & IMPERIAL SOUND ARMY REMIXES. 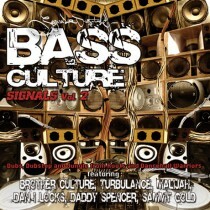 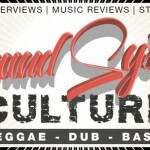 SOUNDSYSTEMCULTURE.ORG: is a place to promote real communication, tolerance, respect, conscience and knowledge not only about reggae and sound systems but also about all aspects of an "Inna Babylon" life. 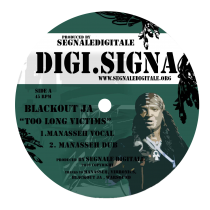 So we will exhibit and present stories, testimonies and opinions about the culture and the world that we all live and love from producers, singers, musicians, promoters and reggae fans who have made their mark for their commitment, honesty and seriousness 'towards the people who make all this possible, the sound boys and, after all, towards the music. 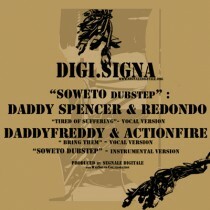 New interviews for SOUNDSYSTEMCULTURE.ORG: thanks to the work and help of friends and brothers, the first with Action Fire, a jamaican singer of long experience and value that offers us his point of view on the role of the singer in the current reggae market to which we add a second interview with the London-based producer Nick Manasseh of Manasseh Sound System, who with more than 30 years of sounds, selections and productions behind him, introduces us to the London atmosphere and brings us back to experiences that represent the foundation of the culture of Sound System in Europe. 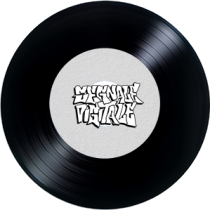 In addition, interviews with Bredda Neil from King Shiloh, Neil Perch from Zion Train, Steve Vibronics, DjWar from WarSoundSystem, Dan I from Imperial Sound Army, Ben from AlphaSteppa and BlackoutJA and many more are coming in for the foreseeable future. SOUNDSYSTEMCULTURE.ORG: is a place to promote real communication, tolerance, respect, conscience and knowledge not only about reggae and sound systems but also about all aspects of an "Inna Babylon" life. 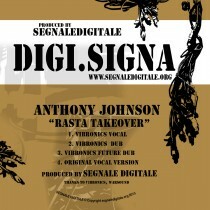 So we will exhibit and present stories, testimonies and opinions about the culture and the world that we all live and love from producers, singers, musicians, promoters and reggae fans who have made their mark for their commitment, honesty and seriousness 'towards the people who make all this possible, the sound boys and, after all, towards the music.